Automotive Industry News Roundup, August 14th. The UK’s manufacturing industry may not be the juggernaut that it once was, but there’s no denying that it still packs a serious punch globally. A large part of the reason why that’s still the case is the aviation and automotive sectors, which contribute hugely to the reputation and economic output of British manufacturing. With an annual turnover of £77.5 billion in the UK, spread over nine major premium and sports car manufacturers, alongside six mainstream car manufacturers, the UK remains an automotive powerhouse. Here at Dehum, we’re proud to say that many of those brands are supported by our automotive humidity control solutions. However, change is afoot in the automotive industry with self-driving and electric vehicles beginning their ascension, changing the very notion of what cars should be and what ownership will look like in the future. Sergio Marchionne, the man who merged and revived the fortunes of Italian brand Fiat and US carmaker Chrysler, has died at age 66. 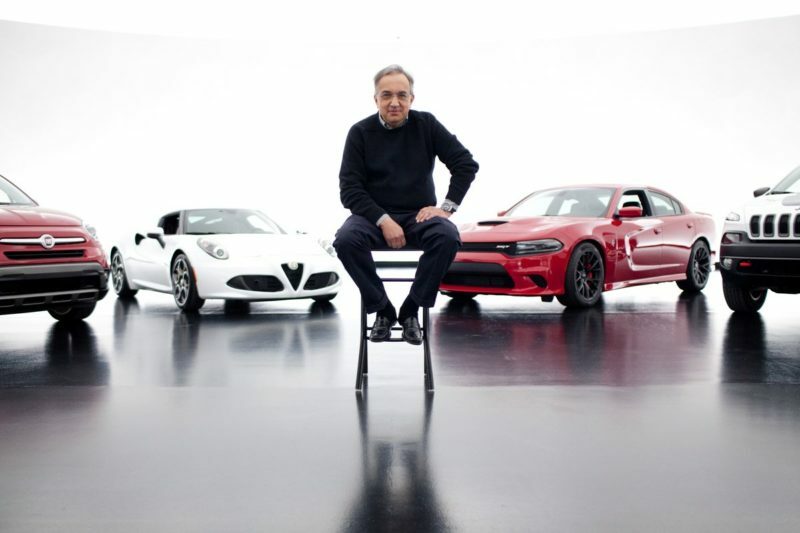 Marchionne joined Fiat in 2004 and make a quick impression, cutting the management team dramatically whilst overseeing a return to profit and global expansion. He would later guide Fiat into taking a stake in bankrupt US firm Chrysler in 2009, later merging them in 2014 to create the world’s seventh-largest car manufacturer. Uber has surprised the automotive world by ending its autonomous truck research in order to focus on cars instead. New CEO, Dara Khosrowshahi, the company made the call to stop R&D on autonomous trucks and lorries, despite the technology being easier to develop than autonomous cars, thanks to the high number of motorway miles covered by trucks. 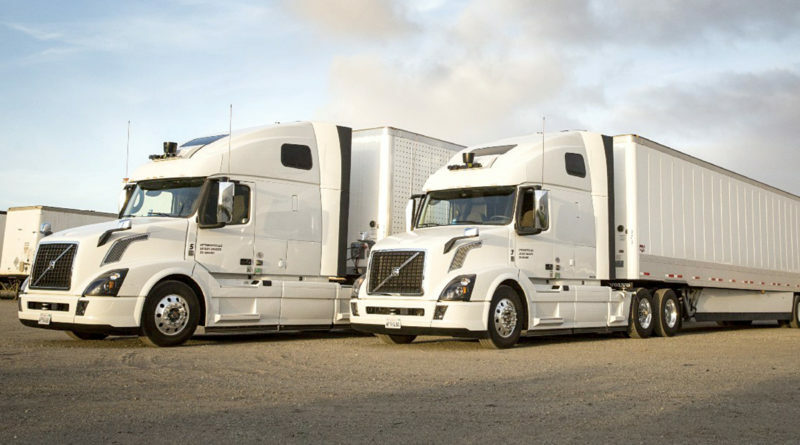 The firm has rerouted their staff on the autonomous truck team to the self-driving car project. “We believe having our entire team’s energy and expertise focused on this effort is the best path forward,” Eric Meyhofer, head of Uber Advanced Technologies Group, said in an emailed statement. They will now join the race for full-scale vehicle automation alongside almost every major manufacturer. The advantages for Uber are clear; without their largest expense (the driver), profits can increase dramatically. 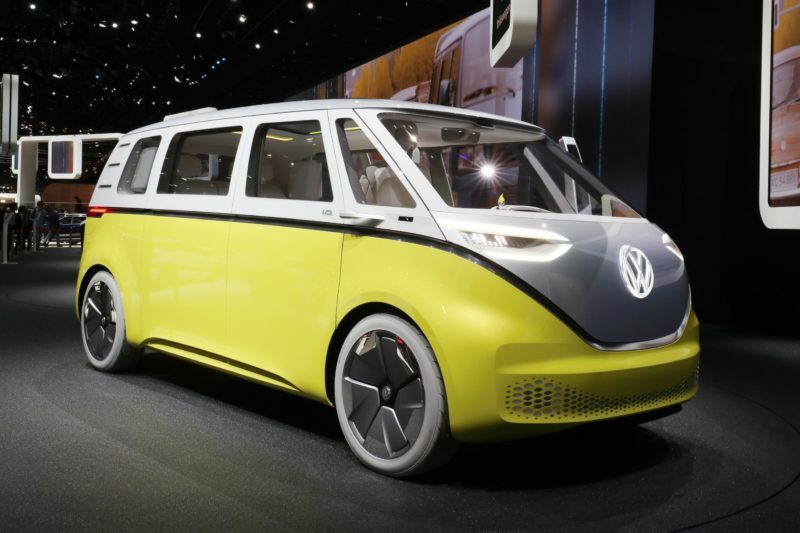 VW, still rocking from a diesel scandal which put their company at threat, are going all in on EVs. With their first hatchback EV due in Europe next year and a total of 15 EV models on sale by 2025, the company has made a firm commitment to electronic vehicles. However, the types of vehicles which will hit the market has been under wraps. Now, Autocar is reporting that the firm is seriously considering offering an R variant of a future EV, marking an entrance into the increasingly competitive performance EV market.